Last month Rockstar teased Grand Theft Auto Online was getting ready to hit the club, and now they’ve fully pulled the curtain back on the After Hours update. 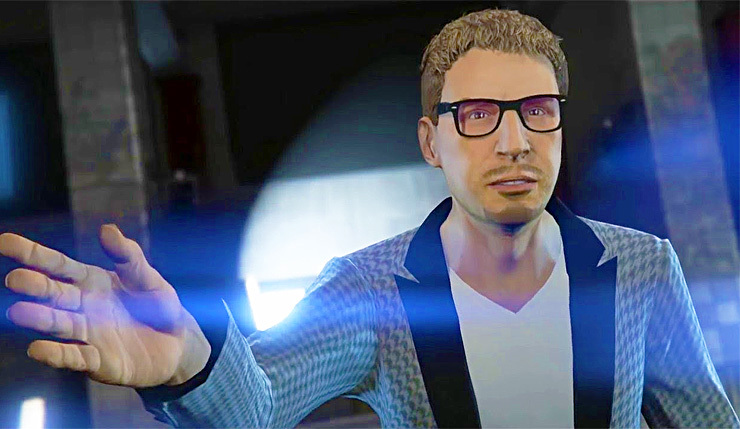 As many suspected, the latest GTA Online DLC features the return of GTA IV’s fast-talking Gay Tony, who you’ll team up with to start a new nightclub/criminal front. You can check out a trailer and description for GTA Online: After Hours, below. I’ll admit, I’m usually not much of a nightclub guy, but making fat stacks of cash exploiting clubgoers certainly sounds like fun! What do you think? Ready to break out the glowsticks and pop some bubbly? GTA Online is available on PC, Xbox One, and PS4. The After Hours update drops on July 24.